Super Numero 21 Nero Need Help? Super Numero 21 is a classic semi squared silhouette that combines the sleekness of metal with the resilience and comfort of acetate. 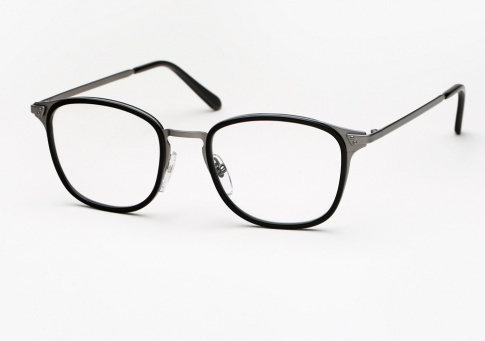 The frame sports black acetate paired with gunmetal.